Surf City Bulldogs, California USA. English bulldog breeder.English bulldog stud. 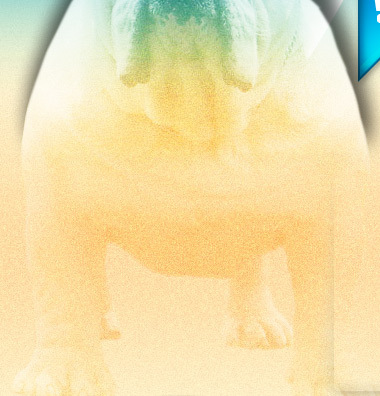 breeding of top quality Bulldogs. purchased our first, Belle as a pet in 1996. Thank you for visiting and enjoy surfing our website.